Entertainment Gossip, Music News, Geek Gadgets, Fashion Savvy, etc. Eminem’s music video is an apology to his mother. 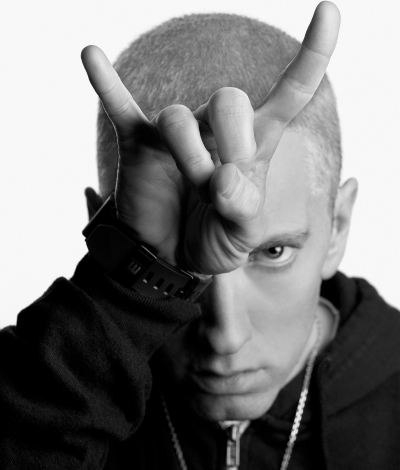 For years Eminem has a strained relationship with his mother, Debbie Mathers. Check out the video below directed by Spike Lee. 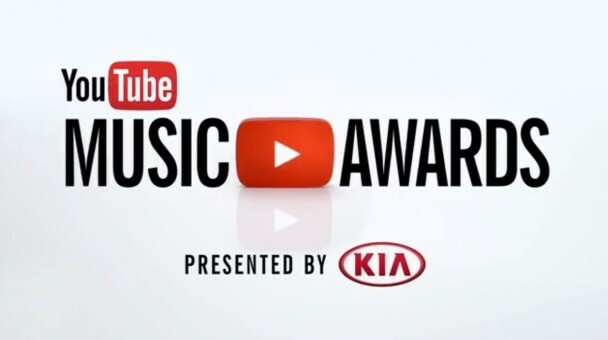 Last night was the 1st annual YouTube Music Awards. The Most talked about performance was Lady Gaga’s “Dope”. She was crying during her performance. See the video and the winners below. 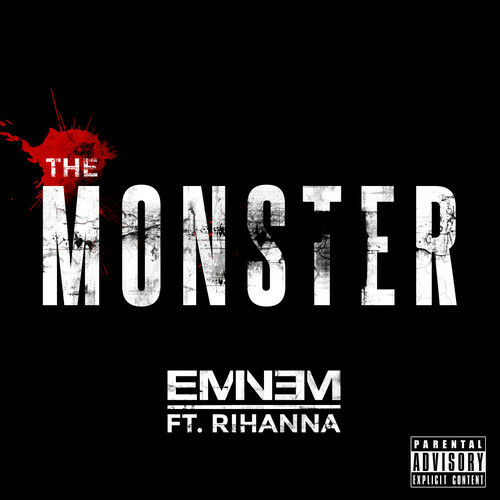 Eminem announces new single that will come out Tomorrow & a new album The Marshall Mathers LP 2 which will hit in stores November 5, 2013. 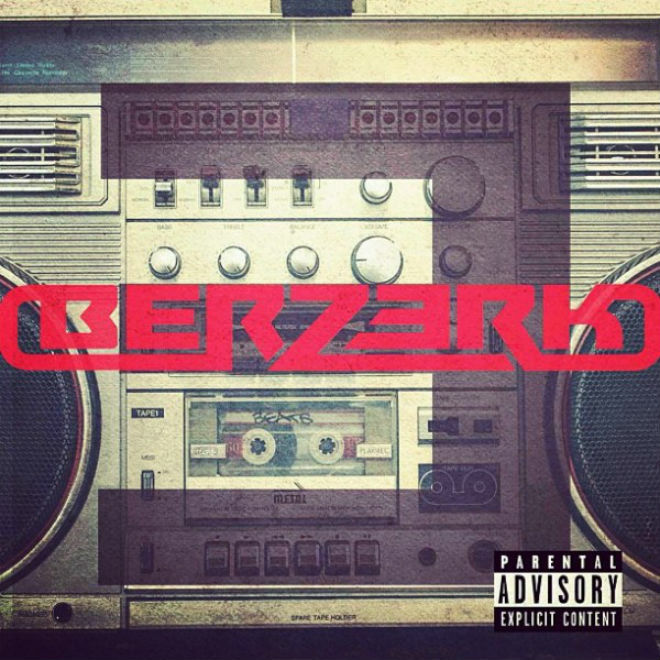 The first single Bezerk will premiere in midnight. 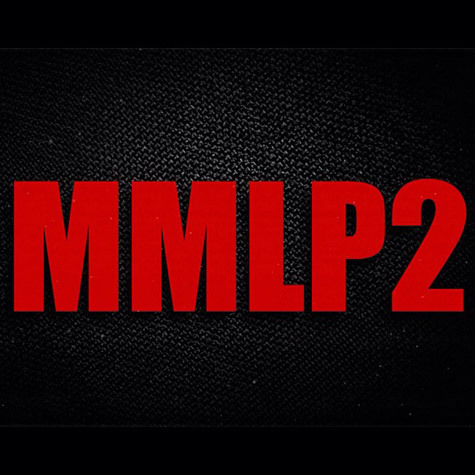 Are you excited for the new album? Will Cary Joji Fukunaga’s man braids spawn copy cats?